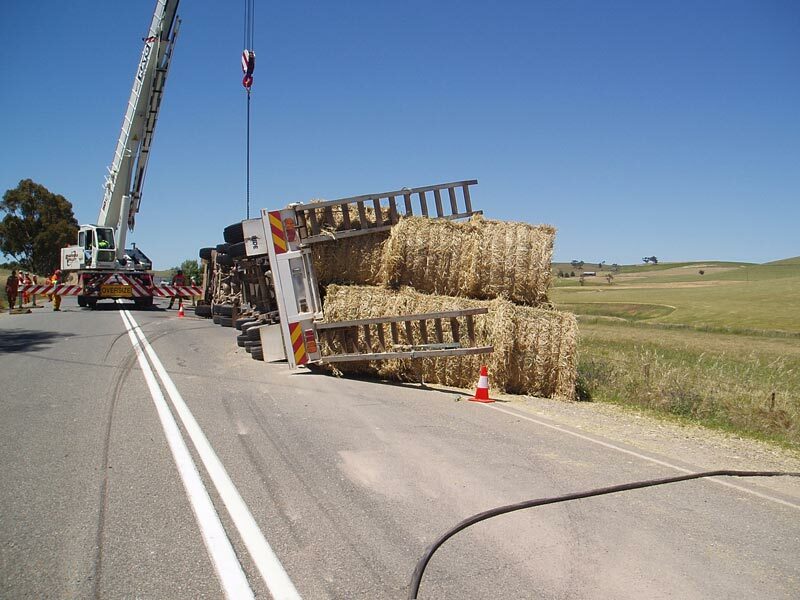 Truck Accident Response is a division of All Transport Crash Repairs. We have more than 40 years experience in heavy transport recovery from as far afield as Perth, Port Hedland, Northern Territory and the eastern states. Over the years we have seen the importance of having a key co-ordinator for accident recoveries. Many of our clients have peace of mind knowing that in the event of an accident, anytime and anywhere, they can make just one call and we will ensure the fast and cost effective recovery of their vehicle. 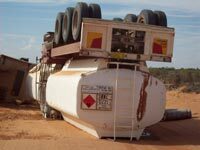 "Your company was involved in the recovery of our road tanker following a rollover…I am writing to thank you for the prompt action and service…your representative provided us with very good support. His expertise and knowledge in the circumstances was invaluable." 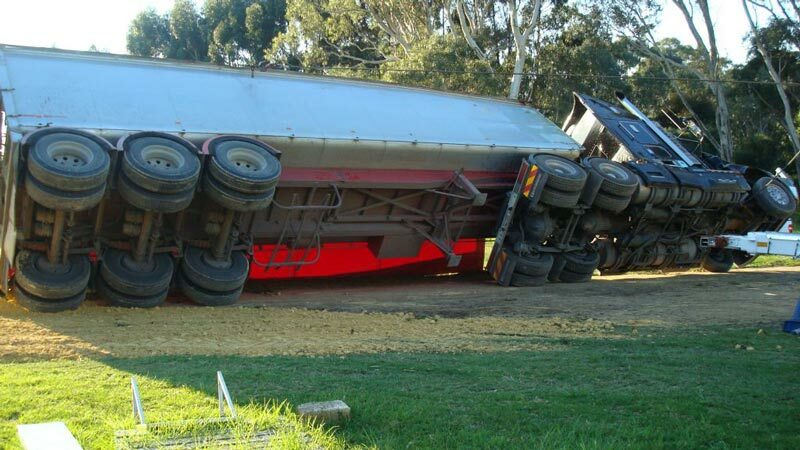 "A note to thank you for your help and advice after our cattle truck rolled over…we very much appreciated the professional way you dealt with our problems and made the logistics so much easier. The cattle are all ok, two of them were champions at the show. Amazing!!"